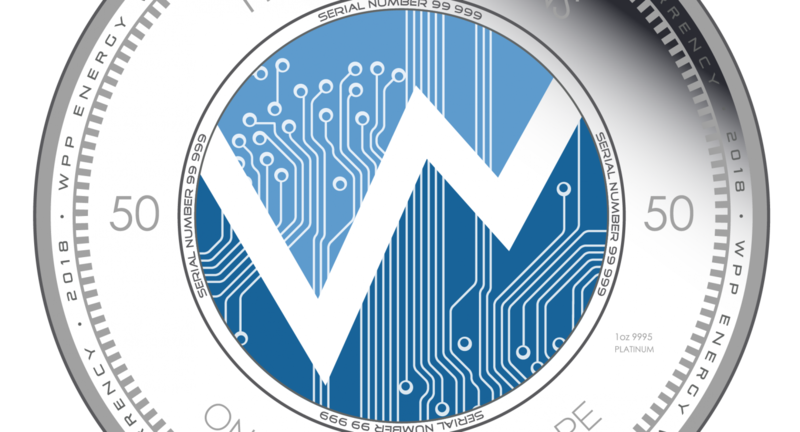 WPP Token Accepted as a Payment Method at $0.10 Per Token. WPP Energy announced today that its Board of Directors has approved an offer of up to $2.5 Billion Convertible Preferred Stock to 20 accredited investors and up to 2.5 Billion CV Preferred stock to management/founders/partners. 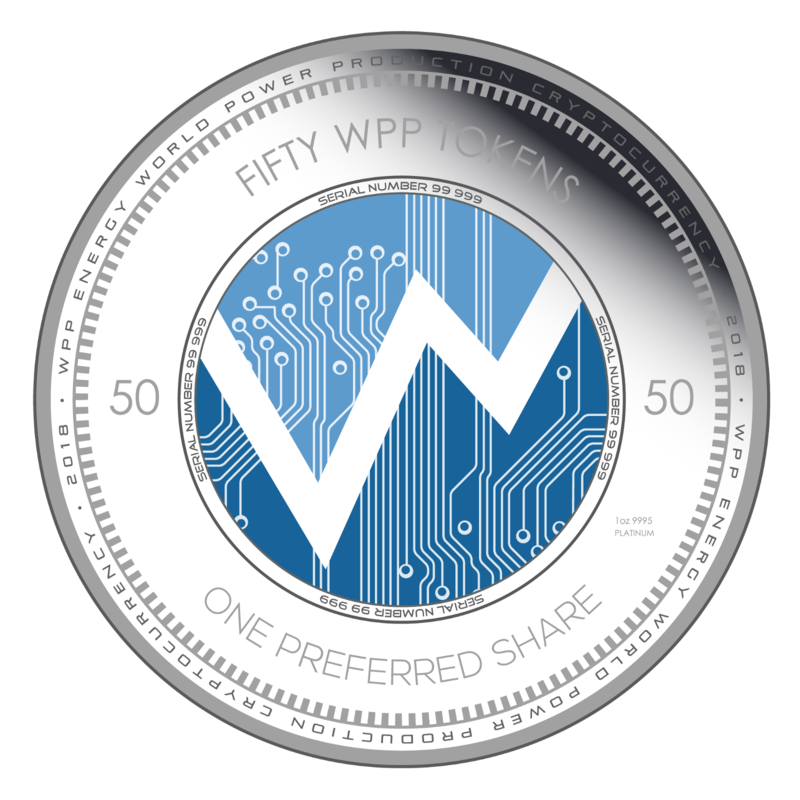 WPP will accept payment in tokens at an exchange of $0.10 per token. The issuance of $5 Billion of WPP Energy Convertible Preferred Stock will be at $50 per share, with an 8% annual dividend payable quarterly. The Convertible Preferred Stock will also have redemption rights backed by a cash component of the Principal Investment which will be placed in an IOLTA Trust account at a Major World Bank. This offering is subject to Swiss Law. WPP is issuing this Convertible Preferred Stock in contemplation of the completion of discussions with a public company, for the purpose of exchanging these shares for public company stock and each share having the same rights as the WPP Convertible Preferred Stock including the cash backing for redemption purposes. 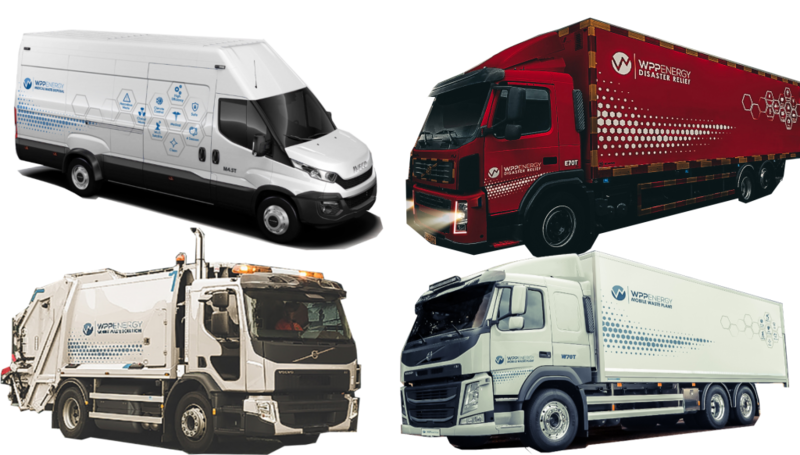 WPP intends to provide two licenses for its WPP Truck technology exclusively to the public company including (1) Operational licenses for WPP Waste Conversion Trucks and (2) WPP truck manufacturing facility licenses. It is the intent for WPP to assume a majority ownership stake in the public company. None of WPP’s other technologies will be included in this transaction with the public company. It is intended that the sale of the WPP Trucks will be for $1.5 Million each and that the three manufacturing facilities to be built may be in California, Illinois and New York. It is projected that the facilities operating at 60% of capacity in its first year of production will produce approximately $3 Billion plus of gross revenues. Term Sheet and a Presentation Video Available To Qualified Accredited Investors. The WPP Waste Truck is a mobile waste conversion technology that can collect and convert household, industrial, medical and landfill wastes, leaving only a 3% inert residual that can be sold as recyclable material. The Truck can process up to 36 tons of waste per day which is converted into biofuels with no pollution. The Truck also produces and captures hydrogen which fuels the Truck engine and also the onboard Waste Plant and the 80% daily surplus can be sold as a green energy fuel source or dissipated into the air. WPP Energy was established in 2009 in HK and is now Headquartered in Geneva, Switzerland, WORLD POWER PRODUCTION ENERGY GmbH (WPP ENERGY, “WPP”) is a repository for disruptive green energy and environmental technologies which we intend to license, build, own, operate and maintain. 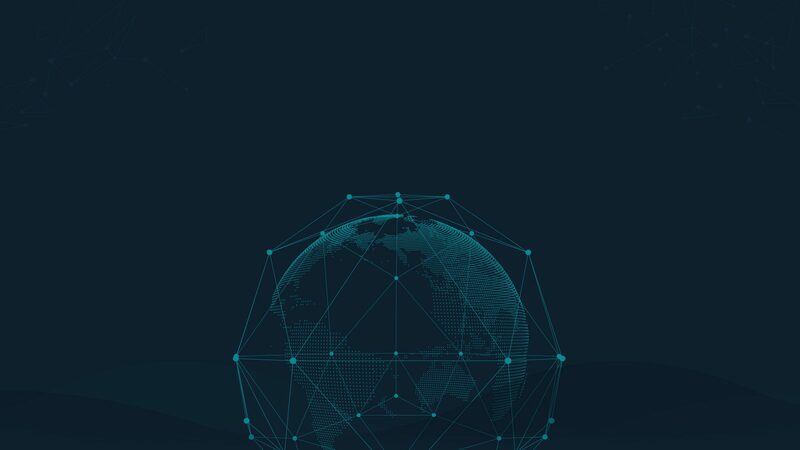 WPP is always seeking to purchase, license or joint venture disruptive technologies and enter into strategic joint venture partnerships for the purpose of accelerating the deployment of environmentally friendly technologies for the benefit of the entire world. WPP also intends to license exclusive and non-exclusive rights to territories throughout the world for the manufacturing of the Truck.